An electrical injury is a potentially fatal type of physical trauma that an individual can experience as a result of exposure to an electrical current which can be at a high or low voltage. In extreme situations, the sheer force of a larger current can make it impossible for the victim to let go of the object that is electrocuting them. In fact, the Occupational Safety & Health Administration (OSHA) has listed electrocution as one of the top 4 causes of worker fatalities in private industry, with up to 9% of all workplace injuries being attributed to an electrical shock. 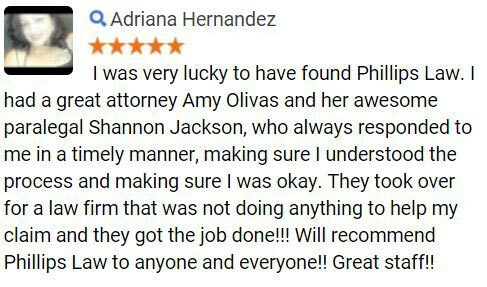 At the Phillips Law Firm, we understand the trauma that injury victims and their families often endure after a serious electrical shock injury and can help fight for the justice that they deserve. 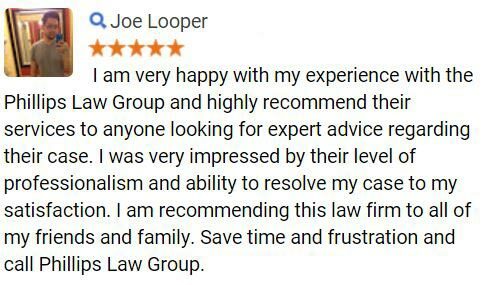 To find out how we can help investigate your legal options, contact our law offices today by calling or texting 1-800-706-3000 or simply fill out and send the Free Case Review form located at the top of this page. While many occupations and public areas often have adequate signage that warns individuals of potentially dangerous areas, there are still many different ways that a person can receive a serious electrical injury. As with any serious injury, by seeking the immediate help of a licensed medical practitioner can help to ensure that any potential complications can be addressed quickly by qualified staff. Its important to note that there can be many situations that can lead to a potentially serious electrical injury, with a large majority of these being at the workplace. In most states throughout the United States, it is the responsibility of the employer to provide adequate signage and safety precautions for their employees. If you or someone you know has suffered a serious electrical injury, our team of highly skilled personal injury attorneys can help determine if you have sufficient grounds to file a lawsuit and if so, we can advise on the most effective way to move forward with litigation proceedings. 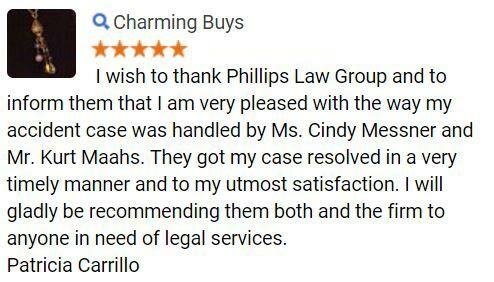 At the offices of Phillips Law, we strongly believe that everyone should have access to comprehensive legal counsel. 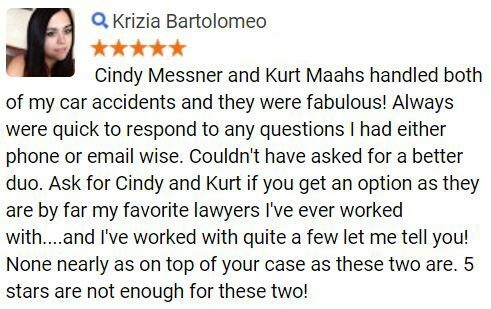 With this in mind, we offer 100% FREE case evaluations that allow our clients to submit the details of their claim to our attorneys, who will then review the information and determine if we can help with a compensation claim. We also work on a contingency-only basis, which means that we only get paid if we obtain a verdict or settlement for your case.
. And most of the towns and suburbs that surround these areas. To learn more about our services and how we can help with your electrical injury compensation claim, call or text 1-800-706-3000. We have staff that are ready to help with your inquiry and you will be quickly connected to one of our attorneys. If you would prefer to start immediately, simply fill out and send the Free Case Evaluation form that is located at the top of this page. Any information is strictly confidential and its 100% FREE to submit.